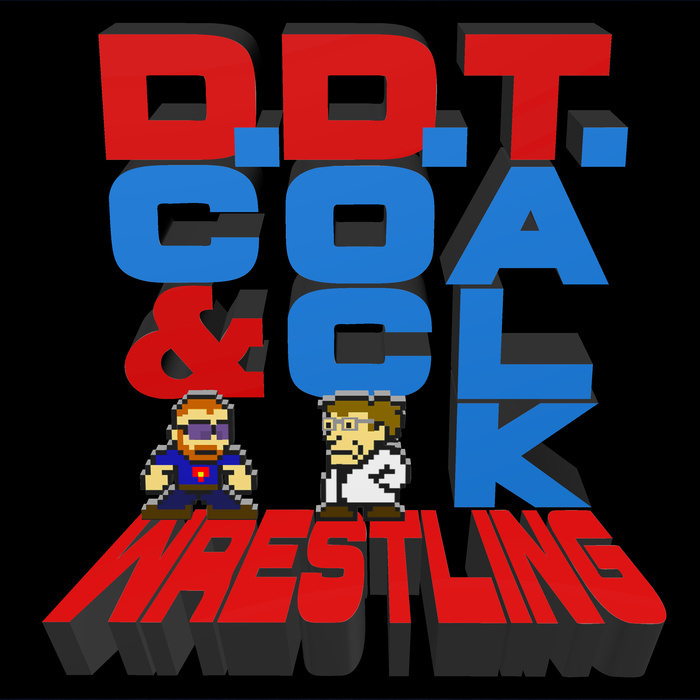 DC & Doc Talk Wrestling! This time, our heroes are snowed in and spend the day discussing their predictions for the WWE's upcoming Elimination Chamber PPV event. Separately, DC deeply offends friend of the show, GQ, and does his best to make amends via pod. Doc talks about his latest infographics, including one on the Elimination Chamber and another on the evolution of Charlotte Flair. All this, and the boys ponder WrestleMania, including plans for Samoa Joe.